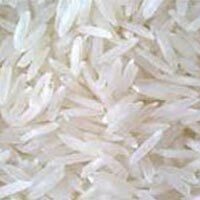 We provide sona masuri rice of fine quality, max 5% broken, yellowish white colour, 18kg, 25kkg, 35kg packing. 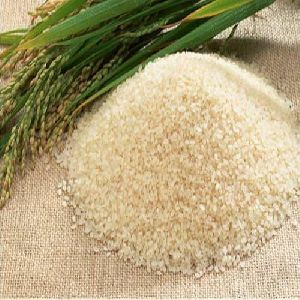 Sona Masoori Rice that we offer is well processed and is procured from the trusted sources of the market. 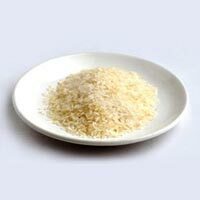 Our Sona Masoori Rice is free from all kinds of contaminants, adulterants and colorants. 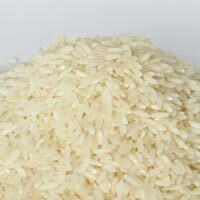 We are one of the prominent Exporters and Suppliers of Sona Masoori Rice. We have the capability to deliver retail as well as bulk orders for Sona Masoori Rice within the promised time frame. The organization is supported by systematized packaging system which assists us in meeting the specific packaging requirements of the clients with ease. Also, we ensure zero damage to the products. 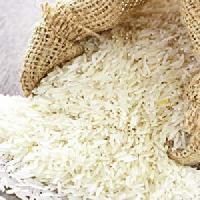 The company is located in Kochi(India) and caters to the diverse requirements of the buyers.